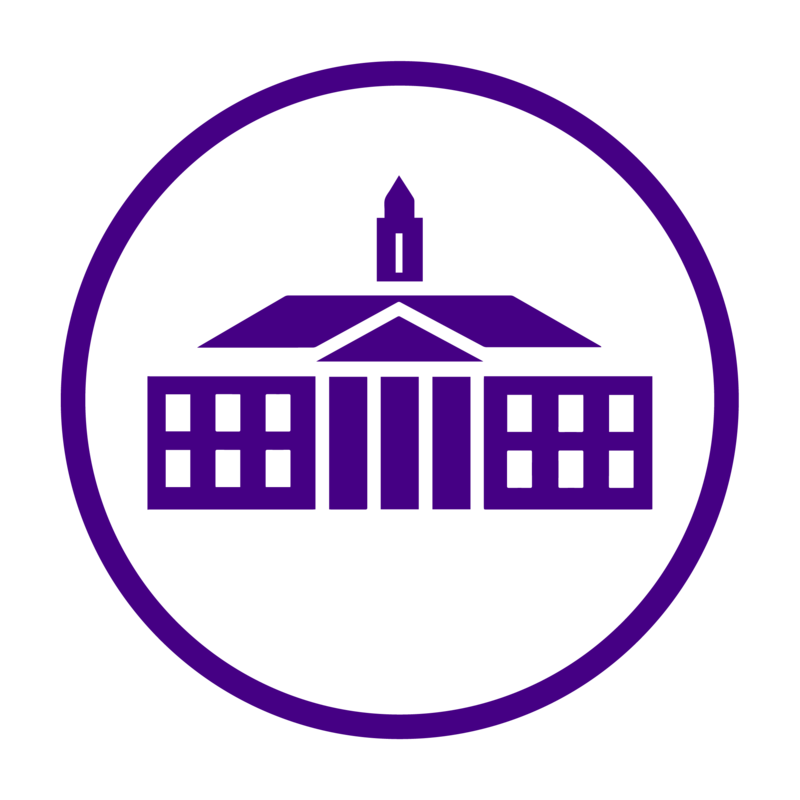 As mentioned in a previous post, James Madison University was ranked third on the list of highest rated universities of 2016-2017 on RateMyProfessors.com. With an overall quality rating of 4.5 out of five, and an average professor rating of 3.81, there’s no doubt that we have some pretty incredible educators here at JMU. We decided to interview a few of our best-ranked professors so we could get further insight into what distinguishes them from the rest. First on our list is Richard Hilliard, or Rich, as he is known by all his students. Rich is a professor within the school of Art, Design and Art History and this is his 19th year instructing at JMU. He has a 4.8 overall quality rating on RateMyProfessors, as ranked by 31 students. Rich was not aware that he was ranked highly on RateMyProfessor, but he admitted that he had checked out the website “some time ago.” I read a couple of his reviews to him, and asked some questions to find out from his point of view what makes him such a well-liked professor. What’s your favorite thing about being a professor? Being in class with the students is like the fountain of youth for me; I have never been more enthusiastic about artwork than I am right now, and all I want to do is try and infect others. What do you feel sets you apart from other professors? I’ve never forgotten what it was to be 20 years old, and I don’t take myself too seriously. What’s the best thing about JMU students? My students are here because they want to be here, and they’re paying out the nose to be here, so I’m going to give it my A-game every day. There is never a day that I get up out of bed and think, ‘Oh jeez, I gotta go to that dang school.’ I’m always enthused to be here with them. Why do you think students have rated you so highly on RateMyProfessors? I know why I’m here. I know why the students are here, and a day doesn’t go by that I don’t want to be here, and I want the students to feel the same. I can be bluntly honest and sometimes I’m afraid that’s going to get me in trouble, but it seems like the students respond to that, and it’s never meant in a truly mean way. Still not convinced Rich is the coolest professor around? His office is decorated with hundreds of comic books, posters, action figures and all things Batman-related. It’s a testament to his commitment to stay current, and probably counts as a museum at this point. On behalf of all the students who have enjoyed one of Rich’s classes, I would like to say a huge thank you to Rich for creating an engaging and dynamic learning environment. Stay tuned for more professor spotlights! Have you had a professor that particularly impacted your life in a positive way? Leave a comment telling us how!